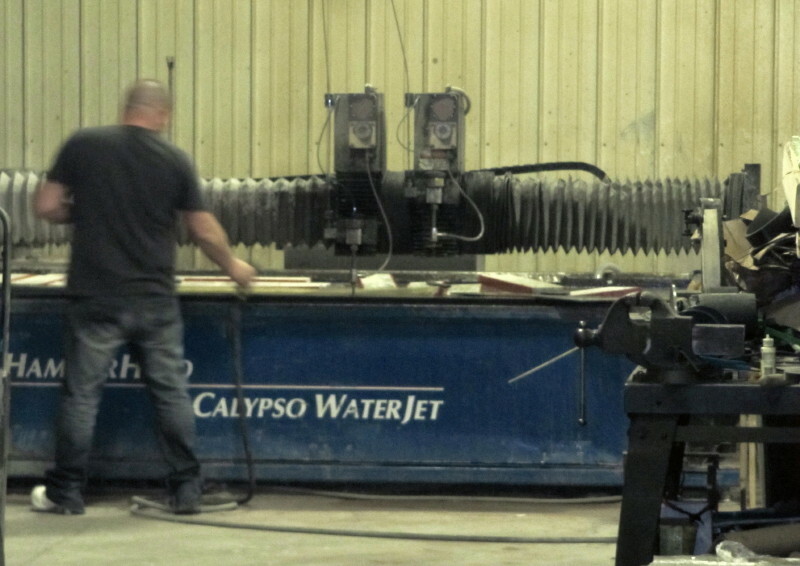 At Mississippi Laser, we are striving to become a powerhouse in the waterjet industry. Our water jetting leaves no heat affected zone or distortion or warping on the surface, provides high accuracy cuts up to .002 of an inch and has a small kerf width allowing for tight-nesting and optimal material usage. 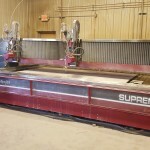 Our Calypso waterjet machinery features a 6 foot by 12 foot table, dual heads, a 60 horsepower kmt pump and are able to cut through 7-inch thick material. For tough cut materials like stainless steel, alloy steel, titanium, inconel and hastelloy that are reflective, conductive, heat resisting or heat sensitive, water jetting is a proven answer. For aluminum, there’s no better option than water jetting because of its accuracy with minimum taper at still a fast cutting speed. 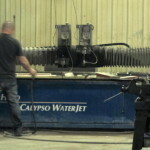 There is no material our waterjets can’t handle. 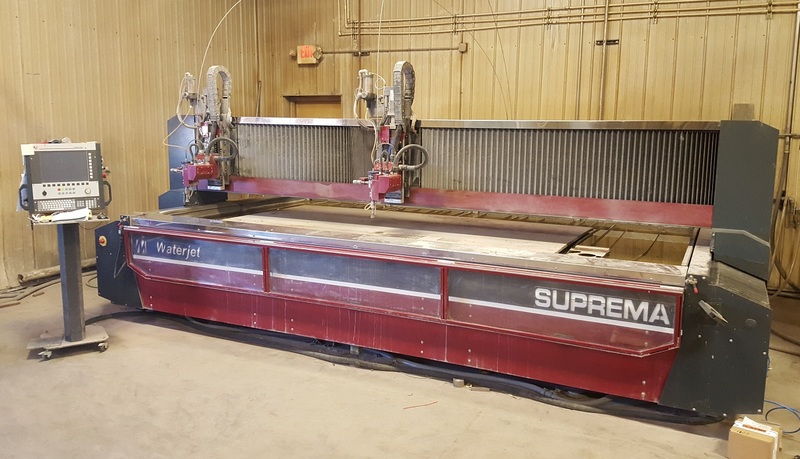 Our new Waterjet USA Suprema Waterjet was added in late 2015. 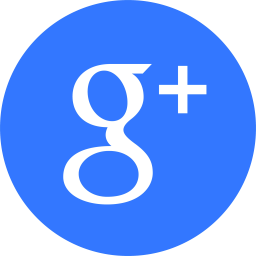 It features Dual 5-axis heads which cuts bevels and 5-axis profiles. Our table size is 76 inches by 155 inches available cutting area. Pump delivers cutting pressure of 60,000 PSI, 100 horsepower. 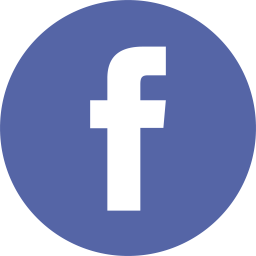 With Mississippi Laser water jetting, the results are accurate, beautiful and unique.